CFA is a developer and provider of Internet promotion solutions to help companies meet their corporate objectives. CFA (COHEN-FRIEDBERG ASSOCIATES) is a premier provider of online, traditional and integrated marketing and sales promotions. 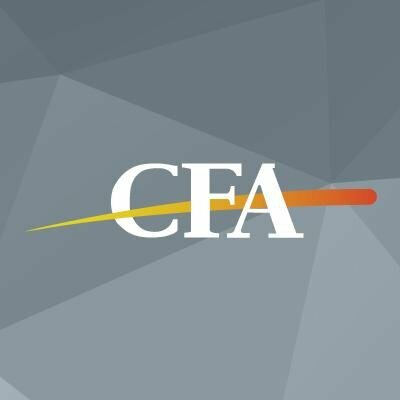 CFA is designed to act as a unique "one stop" full-service sales promotion agency.